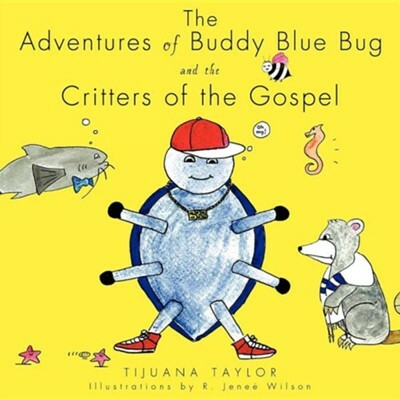 The characters of Buddy Blue Bug and his Gospel critters are intended to inspire, encourage, and strengthen self-esteem and faith of all folks-young and old alike-ages three to 103, who are young at heart. We are warmly invited to reach out with childlike hope and excitement as Buddy challenges us to expectantly look for God 's signature daily as we involve ourselves in the awesome adventures awaiting in the Kingdom of God. I'm the author/artist and I want to review The Adventures of Buddy Blue Bug and the Critters of the Gospel.